A podcast about the American immigration experience -- past and present. Co-hosts Ana González and Alex Nunes present a podcast series about the under- and untold stories of immigration in Rhode Island and Southeastern Massachusetts. 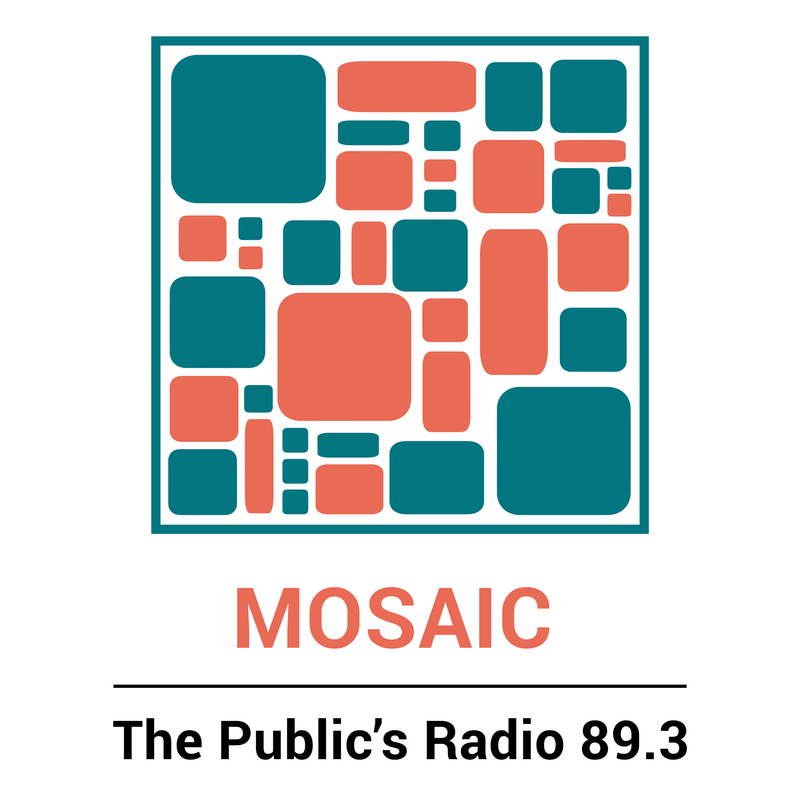 Mosaic is a show where immigrants, refugees and asylum seekers tell their stories in their own voices. We hear why people left their homelands, what it’s like to adapt to a new country, and how immigration continues to shape our communities. Through a focus on personal narratives, Mosaic goes back in time to the early European settlement of what we now call the United States and traces stories of immigration forward to today, illuminating people and themes that tell us more about the immigrant experience, its legacy, and universal human experiences.